Savvy Spending: Free Krispy Kreme Doughnut for Rewards Members today! 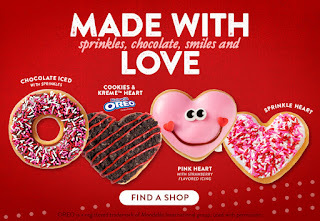 Free Krispy Kreme Doughnut for Rewards Members today! 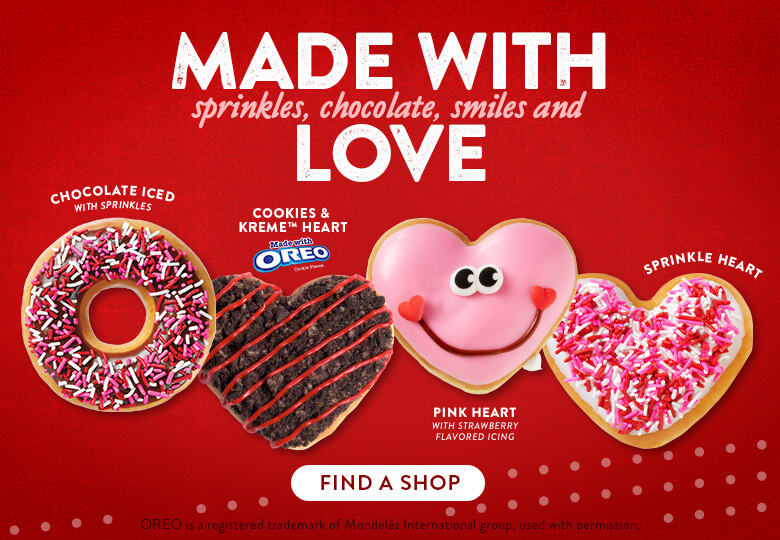 Today, 1/31, Krispy Kreme Rewards Members can stop by a participating Krispy Kreme location and score a FREE Valentine’s Day Doughnut. There is a limit of one free doughnut per guest. You'll need to download the Krispy Kreme App and scan your App Barcode at checkout.